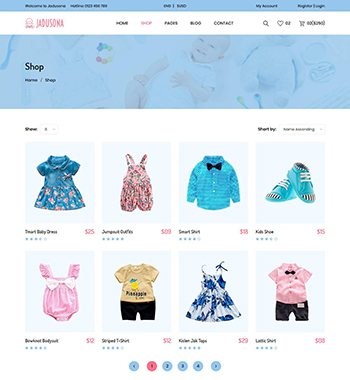 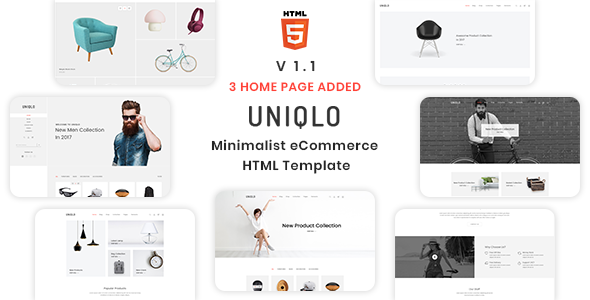 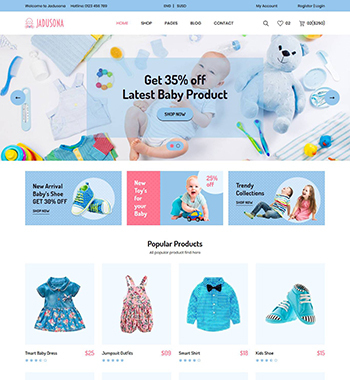 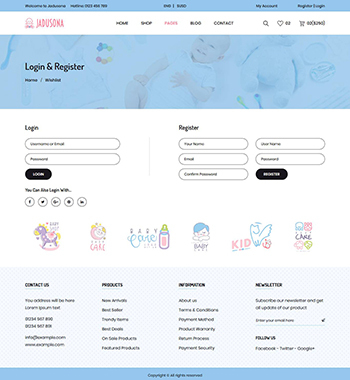 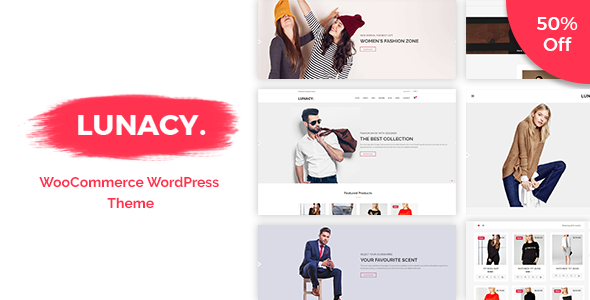 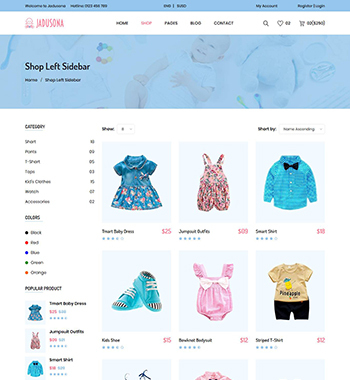 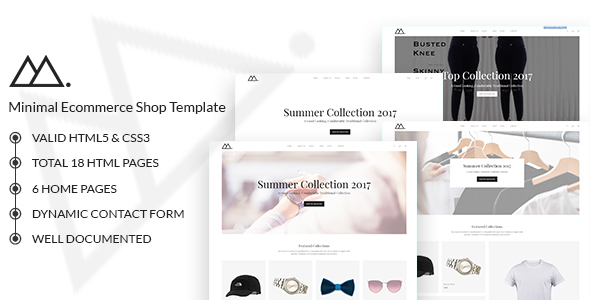 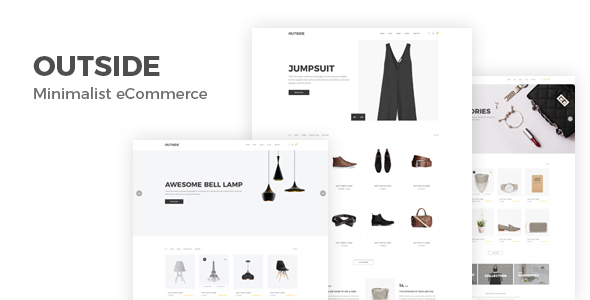 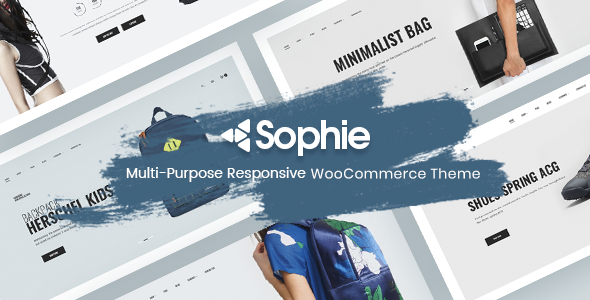 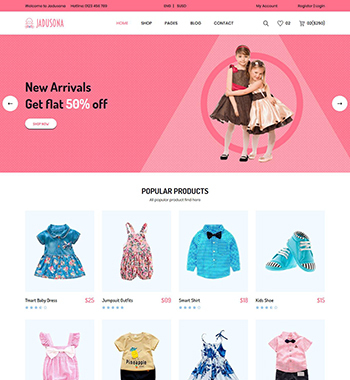 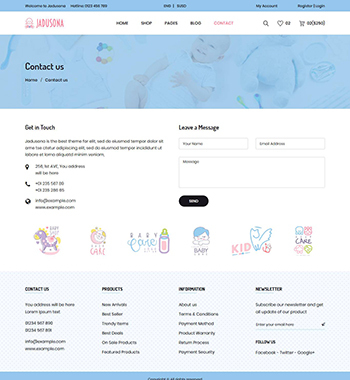 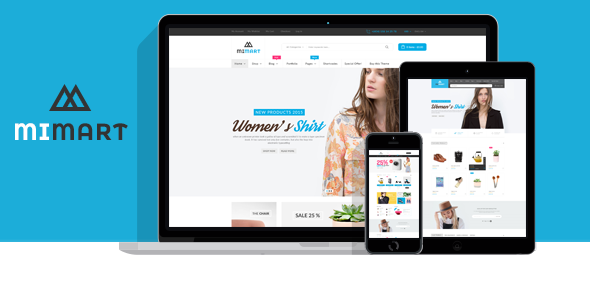 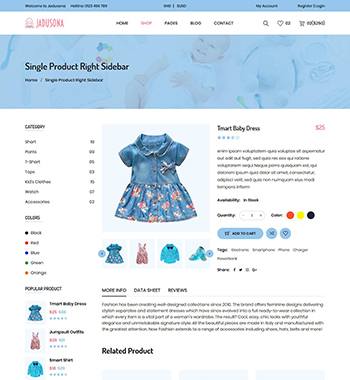 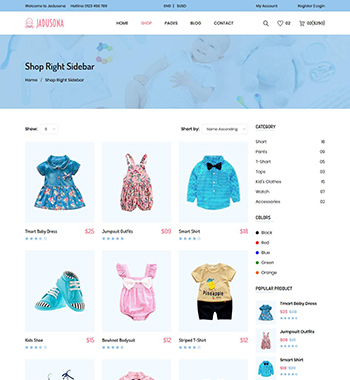 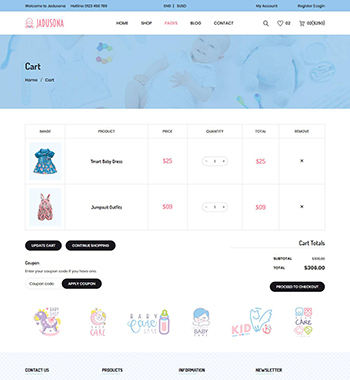 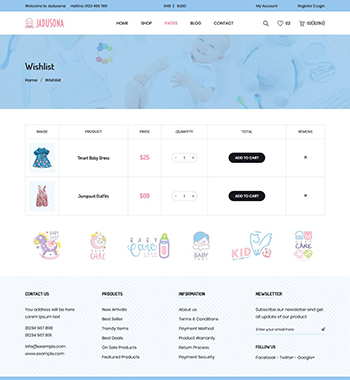 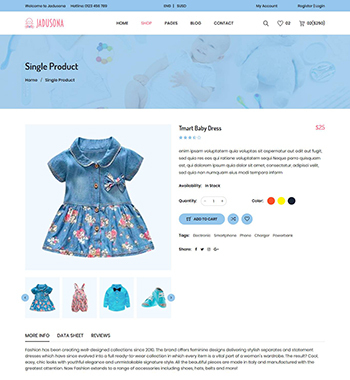 jadusona – eCommerce Template is a clean and elegant design – suitable for selling baby clothing, fashion, shoes, toys, accessories etc. 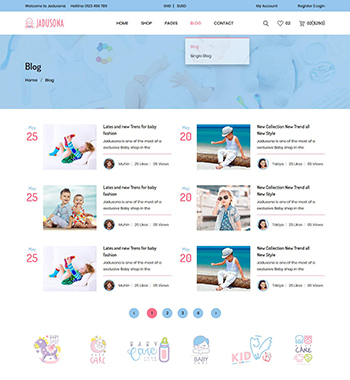 Jadusona is supper responsive & work perfectly in all devices. 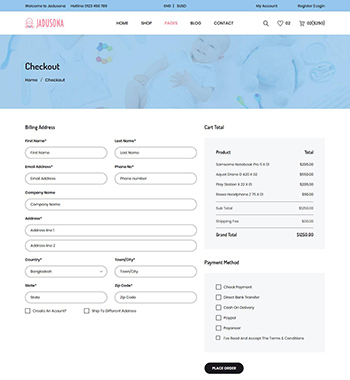 Jadusona easy to use for any technical & nontechnical People.